I am late for work and show up wearing something as far from the dress code as possible. Because I am late I jump right in and start helping the customers find the right makeup and skin care. A while goes by and I realize I haven't clocked in. When I do go to clock in I can't get the machine to work - great! I'm not getting paid and I'll get yelled at for my clothes. Then the store gets really big and starts selling groceries as well, and I am anxious because I know nothing about groceries. They have taken over the store and I can no longer find the skincare and makeup I need. Ugghhhhh! Anyway, I suppose I should meditate. Or go to the gym. Or take a xanax, but none of that appeals to me so I go back and rely on my true love: beauty products. There are some terrific ones on the market that turn out to be great stress relievers. 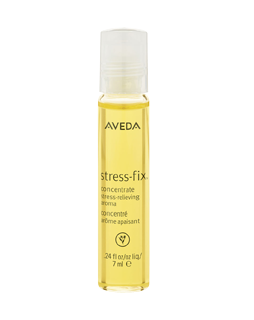 In fact Aveda has a whole line of products called Stress-fix that have been proven to reduce anxiety. There is a body oil, cleansing oil for the face, body creme, body lotion, bath salts and my fave, Stress-fix concentrate in a handy little rollon ball. Aveda has accessed just the right combination of essential oils to help calm your nervous system, and it smells heavenly. It smells all healthy and like it really works. This line always gets 5 star reviews! 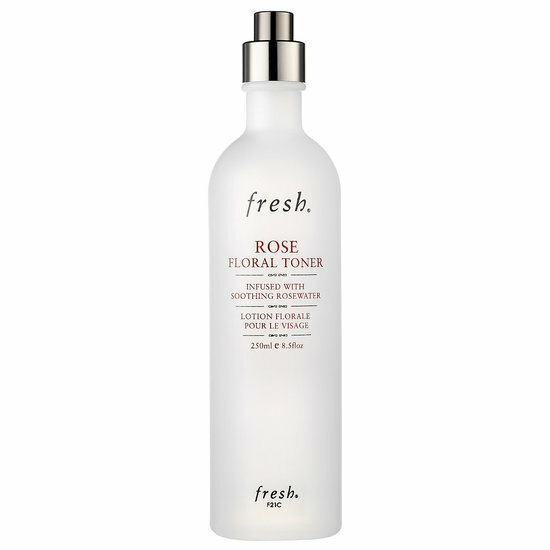 Every time I go by a display of Fresh products I liberally spray on the Rose Floral Toner. I mean liberally! It is so soothing and refreshing. And hydrating (but that is beside the point). It instantly calms me down and feels rejuvenating too. 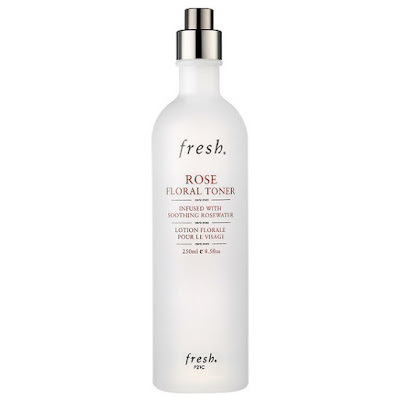 I know it is meant as skincare but I use it as stress relief. LUSH makes all kinds of groovy bath bombs but if you are looking for relaxation the A French Kiss bomb with lavender, rosemary, and thyme is your best bet. 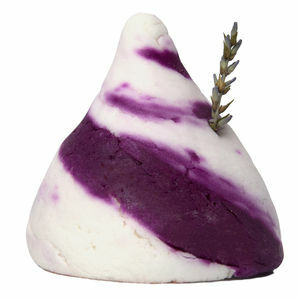 It's satisfyingly foamy and smells like just picked lavender. Everyone knows lavender is relaxing. It comes in a pretty swirly chocolate kiss shape and is a bit on the pricey side but can you really put a price on your mental health? 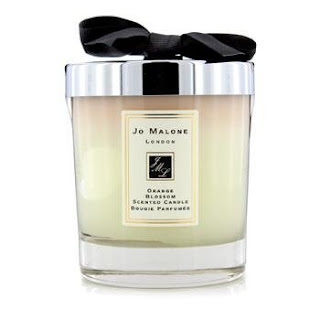 Jo Malone Grapefruit Candle smells exactly like a luxurious spa. If you close your eyes you can imagine yourself on the massage table or on the facial bed. I keep it on my bedside table and don't even need to burn it. I just inhale and relax before sleep. It's divine. Perfumes can put you in any kind of mood you desire and Jennifer Lopez Glow never fails to comfort me. It's light and fresh and smells like a fancy French milled bar of soap. 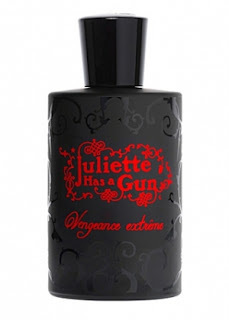 I don't usually go for that kind of perfume (tending more for the heavy ouds) but this turned out to be a delightful surprise. Perfect for those days that start off with anxiety. 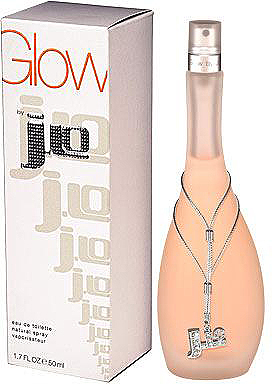 Plus it has a pretty bottle and is inexpensive as far as perfumes go! 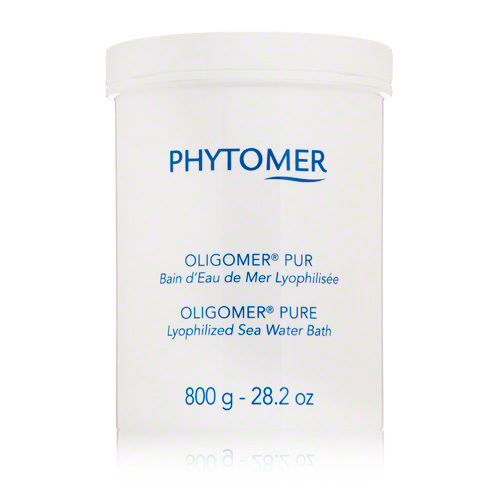 I WANT TO TRY: Phytomer Oligomer Pur Lyophilized Sea Water Bath. 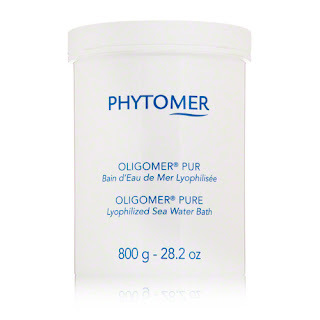 Phytomer was one of the fore-runners of professional marine-based skincare in the USA, and it remains my favorite. It's actually a French brand and nobody does spa like the French. These particular bath salts are basically freeze-dried mineral-rich sea water and it is said that 96% of bathers experienced a feeling of well being. Yeah, it's in a big jar but it is still insanely expensive. Do you have any anxiety dreams and what are they like? Or what do you do to relax?